Episode 72: It is the night before Halloween and simulation is the name of the game. Is practicing and pretending is a good way to learn? We will find out. Amar Patel is the Director of the Center for Innovative Learning at WakeMed Health and Hospitals in Raleigh, North Carolina. He is responsible for integrating technology-based education to include human patient simulation, healthcare gaming, and hybrid learning methodologies. Amar is a nationally registered paramedic, firefighter as well as ... See More the expert in patient simulations. 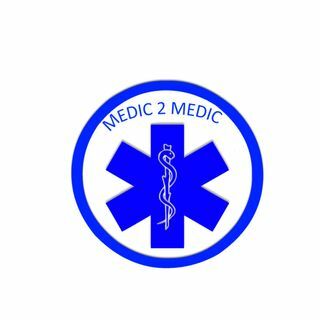 So everything you want to know about the how, because and why we use simulation in EMS is discussed this week on the podcast.